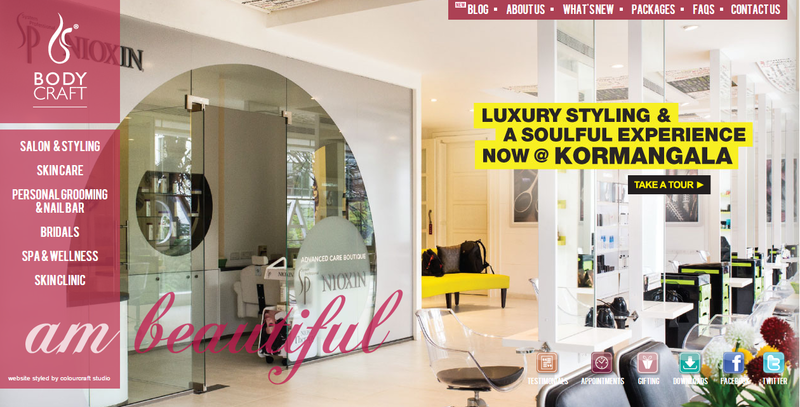 If you are in Bangalore, you will not miss the Bodycraft chain of spas and salons as this is a name that has become synonymous with a chain of high class salons offering quality services. With several branches in the IT City, this chain has been started by Manjul Gupta and is today being run by her and her daughter Swati Gupta with the support of the other members of her family. 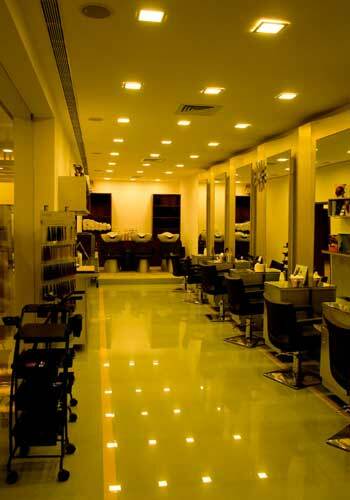 Each of the salon space is divided into three zones. The first is the Styling or “ST” zone that has the cutting stations and hair wash area where the retail products on display. 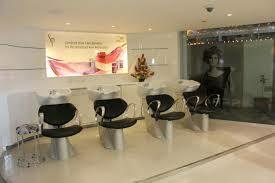 The salon uses Sebastian products, exclusively retailed in Bangalore by Bodycraft for all styling needs. Incidentally this is one of the most premium professional products that is recommended by top international stylists around the globe. The Enhance or “EN” zone is dedicated to colouring and smoothening services and this is where the expert do both pre and post care recommendations. The Alchemy or “AL” section is the care boutique with the ultra luxury facility for hair care treatments, advanced diagnosis process offering best results with hi-end products tested and proven for results. 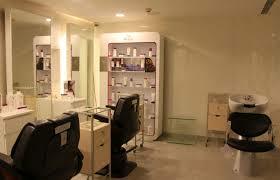 At Bodycraft all services after offered after a through consultation with the guests. The salon offers the Sebastian Cut & Styling. I decided to try a haircut and my stylist was attentive to my needs and consulted me through the session to ensure I was satisfied with the same. In fact all the stylists are trained with Vidal Sassoon Academy and while styling the hair after cur and hair wash they use Sebastian products that also offers heat protection. Since I wear my hair short, a haircut can be challenging, but my stylist ensured that he addressed all my needs making sure that he spoke with me and told me what he was doing. I also tried a Wella hair colour that comes with an ammonia free option and does not feel itchy. In fact the non odourless colour takes about 30 minutes to dry and my stylist ensured that he washed my hair using Wella’s colour stain remover several times, A post colour protect treatment was also applied to ensure that the colour lasts. 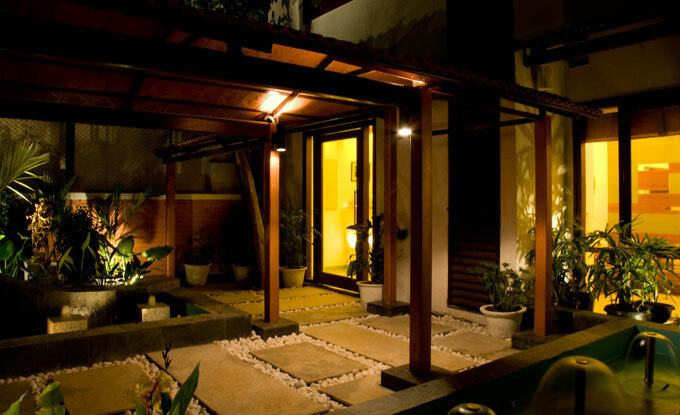 While you are here I also recommend the Alchemy – Hair Spa, which serves a dual purpose – rejuvenation and solving problems related to the scalp and hair.) The products used are top notch including Nioxin that works on hair volume and scalp related issues, Luxe-oil that works on restoring keratin and SP’s Wella Alchemy that addresses dandruff and hair breakage issues. The staff here are attentive and take feedback seriously. In fact the best part is that they are also competent to advice you on what products suit your hair and make recommendations accordingly. Since there is a retail section, you can also buy the products at the salon. So what are you waiting for? Head to Bodycraft for a pampering session and you will come back feeling good, relaxed and looking like a million bucks. Now that is having your cake and eating it too!